One of the most popular window styles along the Front Range are horizontal sliding windows. Horizontal sliders are great for providing a picturesque view while also achieving optimal ventilation. 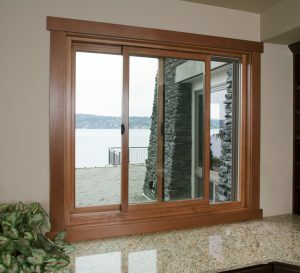 Because these windows open and close sideways, they are the perfect product for rooms facing decks, patios, or walkways. Horizontal sliders also satisfy bedroom egress requirement. These types of windows can be seen in new build homes with a contemporary feel. Horizontal slider come in single sliders, and double sliders. In a single slider, one sash is set in place, while the other moves freely. These are great windows for any room in the home. They provide a beautiful, wide view and are easy to operate. They also satisfy all state egress regulations. So, what are egress requirements? 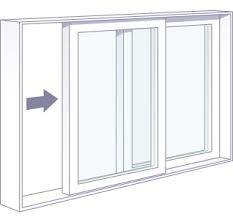 Windows that are in basement bedrooms are required to be a certain width and height to allow the owner to escape in the event of an emergency. For this reason, sliders are even the choice for unfinished basements or else the home will not pass its code inspection. However, this allows you the opportunity to turn any basement room into a bedroom, adding more value to your home. There are two ways a double hung can be built. It can come with two sashes, that both slide freely, or there can be a fixed sashe in the middle with a sliding sash on either side Double sliders are especially great for any room that only has one window because they allow for more ventilation. They also are perfect for any townhome or condo. Since many townhomes share walls, windows are often limited to only two walls throughout the home. Double sliders are great because they off a phenomenal view combined with top-notch ventilation. Horizontal sliders are available in Essence, Tuscany, Montecito, Style Line, Quiet Line and Ultra. 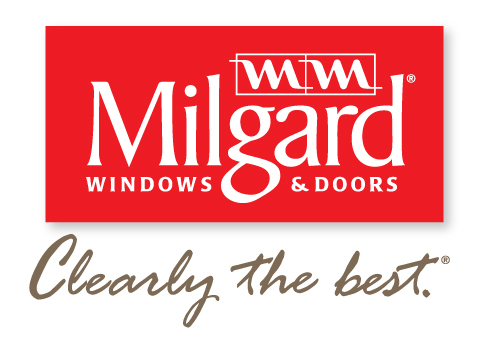 Before heating bills start skyrocketing, save money with new windows! 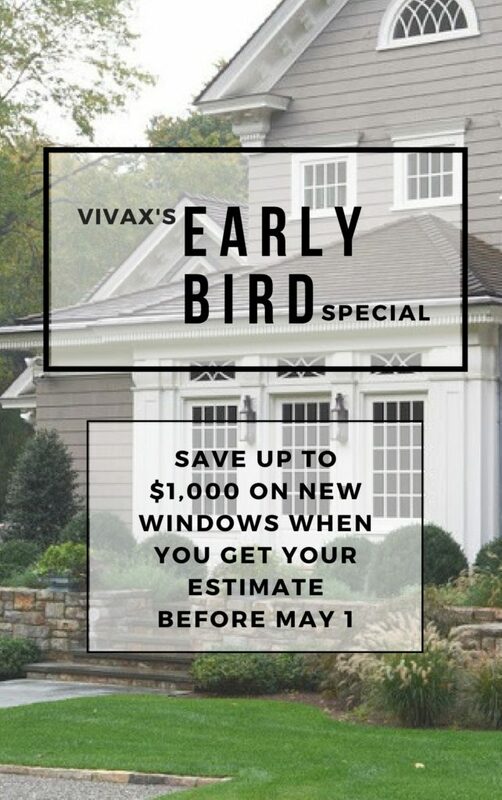 Free Estimate -Price good for 12 months!